The former Brasilian Navy vessel Ary Parreiras G21 sank off the south coast of Peloponnese, Greece. The naval vessel was under tow of the tug Istan Bull when it started to take on water. 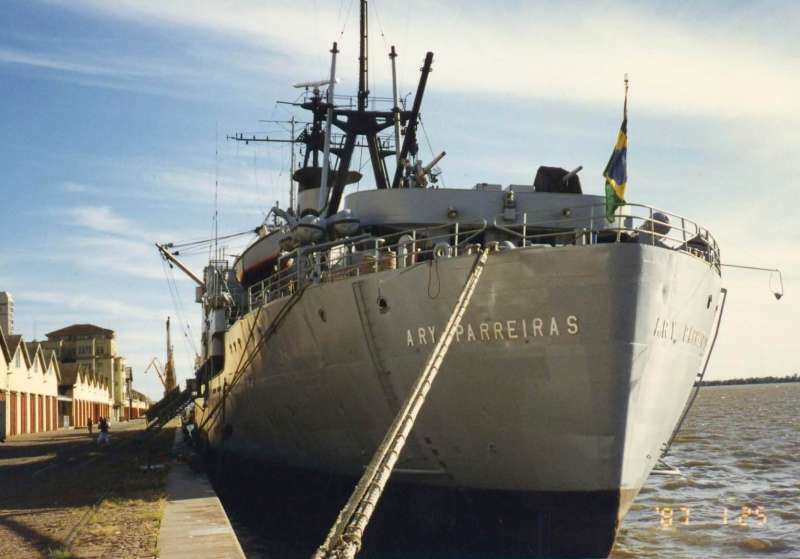 The water ingress could not be stopped and the Ary Parreiras G21 sank. The condition of the vessel was poor as it was being taken to the shipbreakers in Turkey. No reports of injuries.